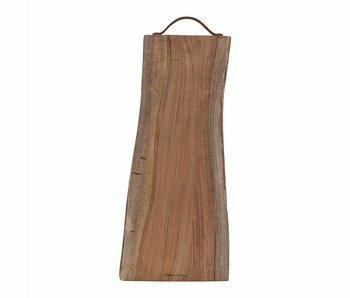 Bread / Cutting Boards - LIVING AND CO.
Beautiful boards from Bloomingville, HAY, House Doctor, HK-Living, Nicolas Vahé and Storebror with a Scandinavian look. Wonderful House Doctor Anila bread board. This Anila breadboard is made of acacia wood and is unique in shape. 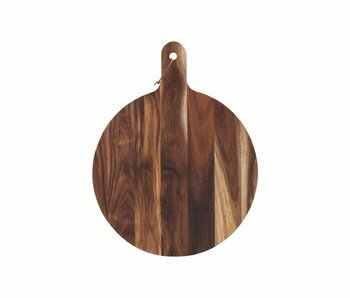 Has a size of approximately 50cm long and 21cm wide and can also be used in the kitchen as a cutting board. 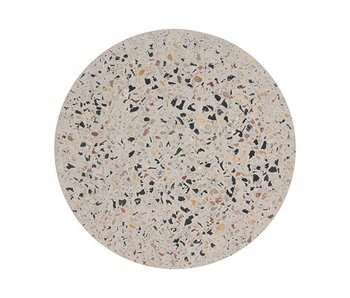 This beautiful House Doctor Akacie bread board looks great in your kitchen! 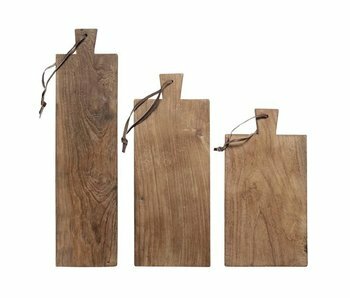 The board is not only suitable for bread but can also be used as a cutting board or for serving food. 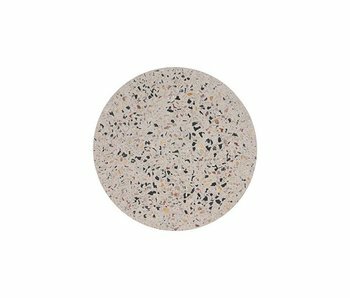 Note: each bord is unique in finish. 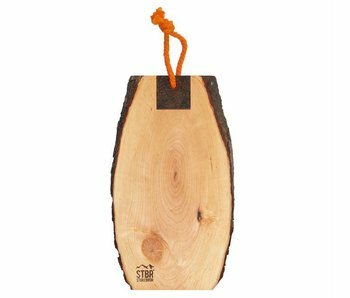 Beautiful cutting board from Dutch brand Storebror made off alderwood. Every board is unique with it's own caracter. Combined with the rest off the Storebror collection for that Nordic outdoor feeling!